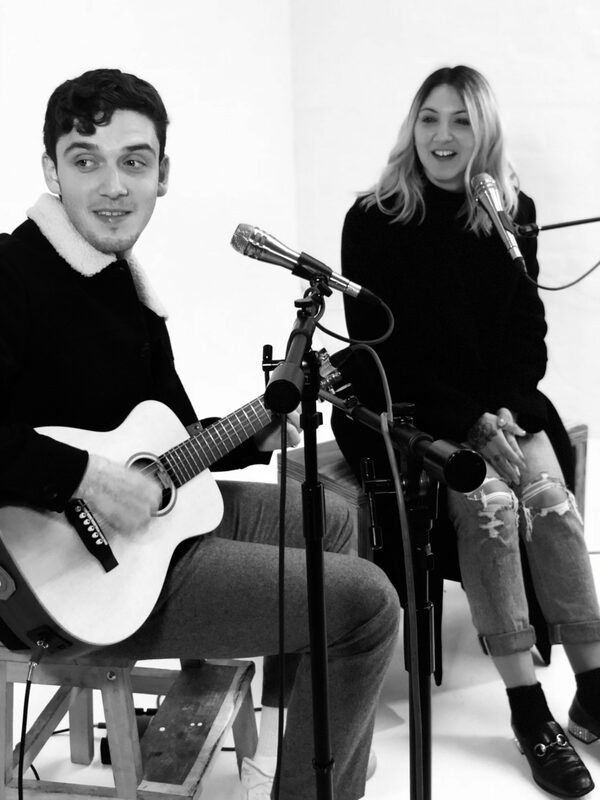 LAUV and Julia Michaels are sat on the couch in the corner of the Clash studio and… well, there’s a spark. Hands linger on thighs, bodies face into each other’s shadow, and a playful peck on the cheek turns into a soft but lingering kiss on the lips. There’s chemistry, for sure. In Europe ostensibly to promote new single ‘There’s No Way’ – but visiting Paris “just… because!” – the pair look to be inseparable, whispering into each other’s ears so no one around can hear their conversation. “We talked about life and stuff for six hours, or something,” he laughs. “Then we wrote the song the next time we hung out, with some friends of ours”. Written in just a couple of hours, ‘There’s No Way’ fell in place completely naturally, almost without any effort. It’s a simple but luxurious hymn to love both forbidden and realised, with the melody so delicate it’s almost flirtatious. 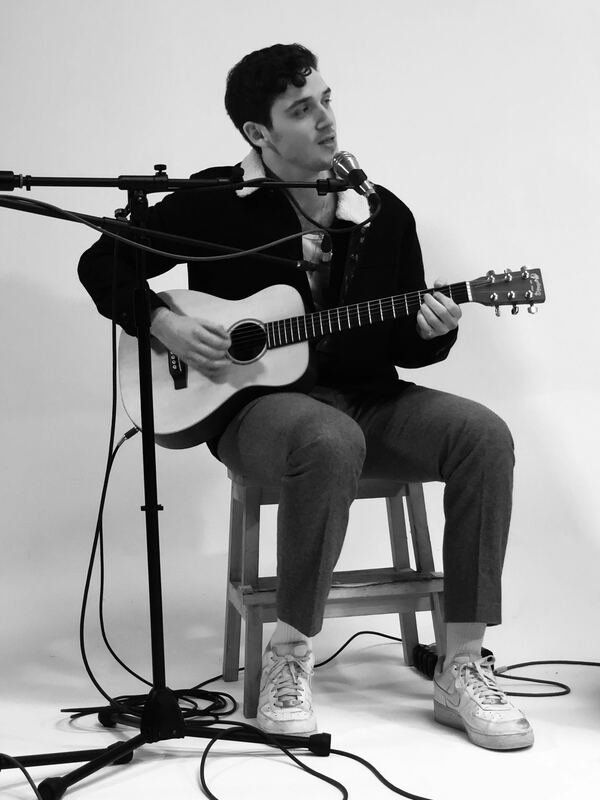 Letting things flow naturally seems to be the core of the song’s success – initially, LAUV was due to sing it himself, but with Julia accompanying him to the studio it felt right to her to perform as well. A truthful and honest portrait of the first flush of romance, passion, or even love, ‘There’s No Way’ is wonderfully effecting, completely intoxicating. 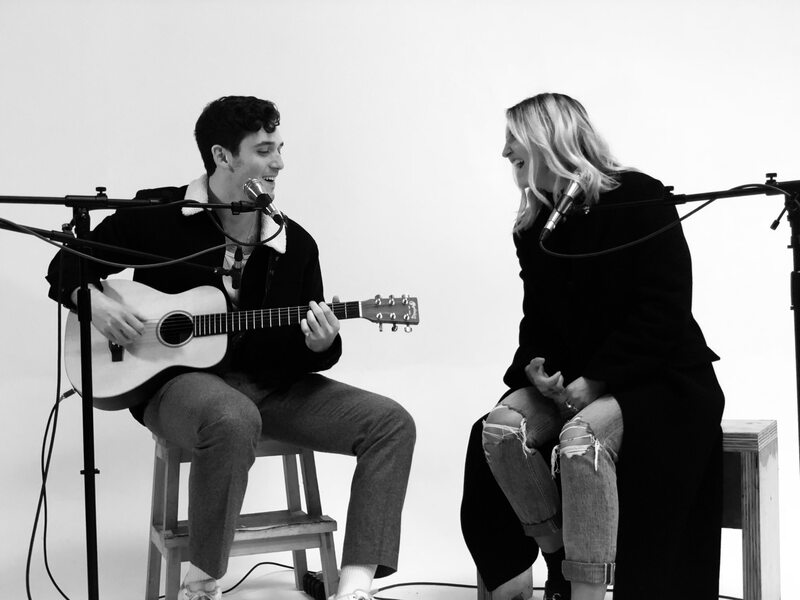 Shooting a video outside of Los Angeles, LAUV and Julia Michaels hooked up once more for a memorable day together. The pair’s evident chemistry set the internet alight, with fans desperate to know more. So light and easy-going in one another’s company, it hardly seems fair to press the issue, but we’re happy to ask if there will be more material from the pair. 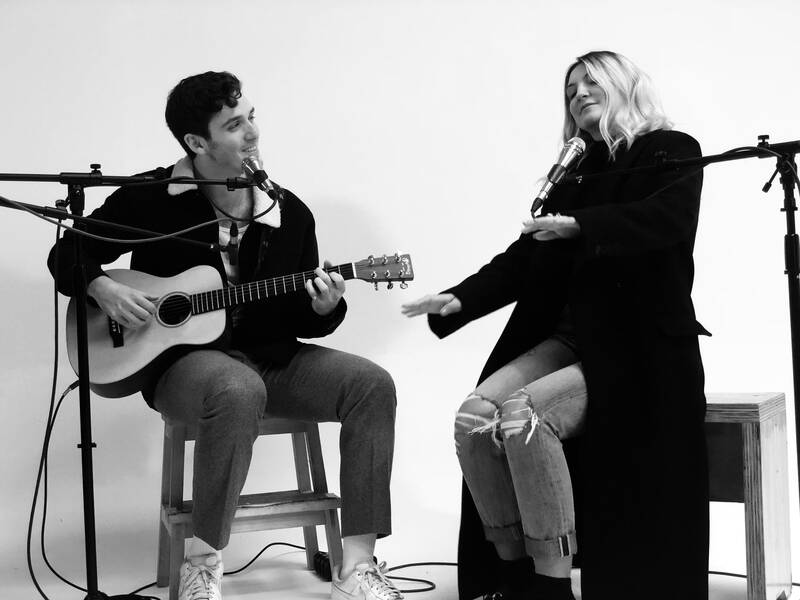 Celebrating a moment for as long as it lasts, LAUV and Julia Michaels were in the Clash studio to shoot a live version of 'There's No Way' - watch it now.